Don't just take our word for it, here's what our wonderful customers have to say about us! "We ordered some confetti last year for our wedding. All my questions were answered quickly and concisely. The service was second to none. 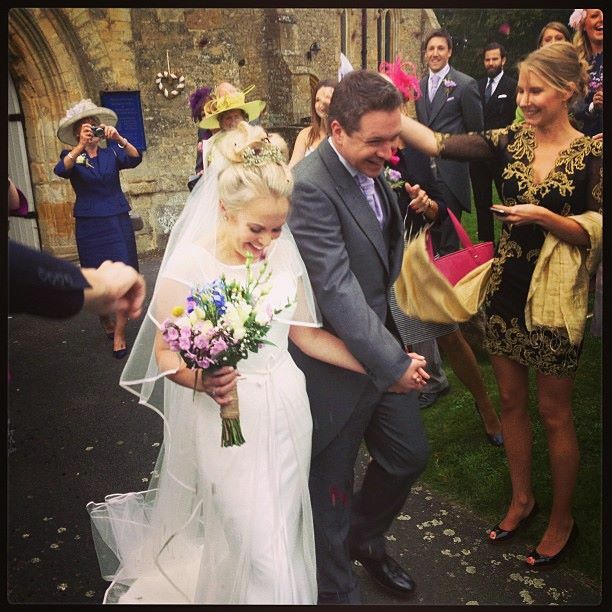 The confetti was beautiful and arrived with plenty of time before the wedding. I've recommended you to my sister too! Thank you!" 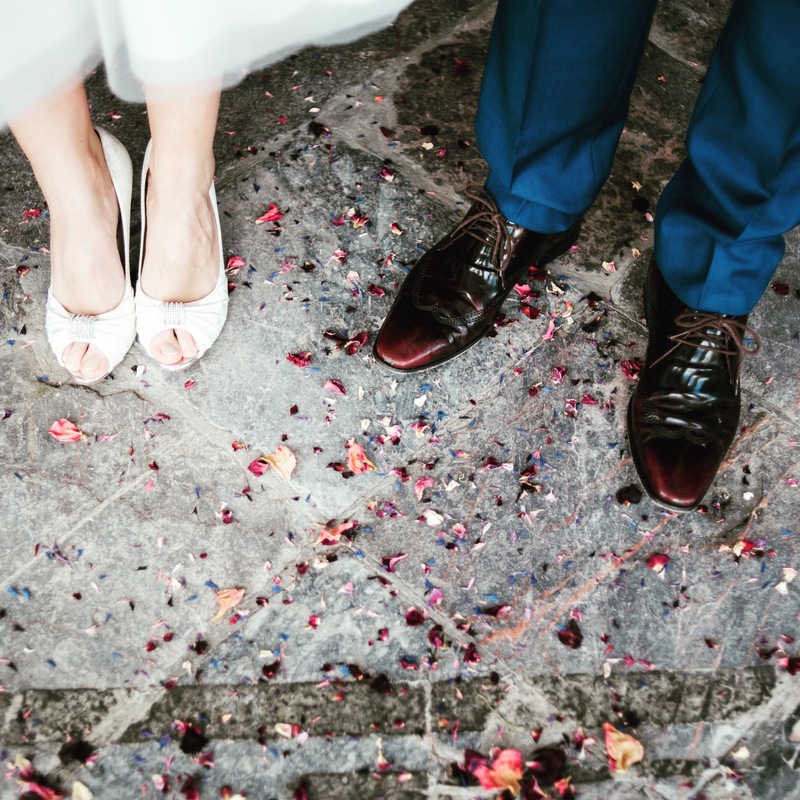 "Earlier this year for my mother's wedding, I purchased enough packets of the Cornish Garden Confetti to give to each lady who attended. When they arrived the presentation was just gorgeous. I was delighted to see that not only could I fit one packet in my clutch handbag with ease, but in fact all the packets so I could give them out as a surprise to the guests before the ceremony. This gave me an opportunity to welcome everyone as well as giving them something a little bit special. The amount of confetti in each packet was just perfect, they were neither drowned nor sprinkled on! I would recommend this company to anyone whether part of the wedding party or not. A true understanding of wedding fun and beauty!" 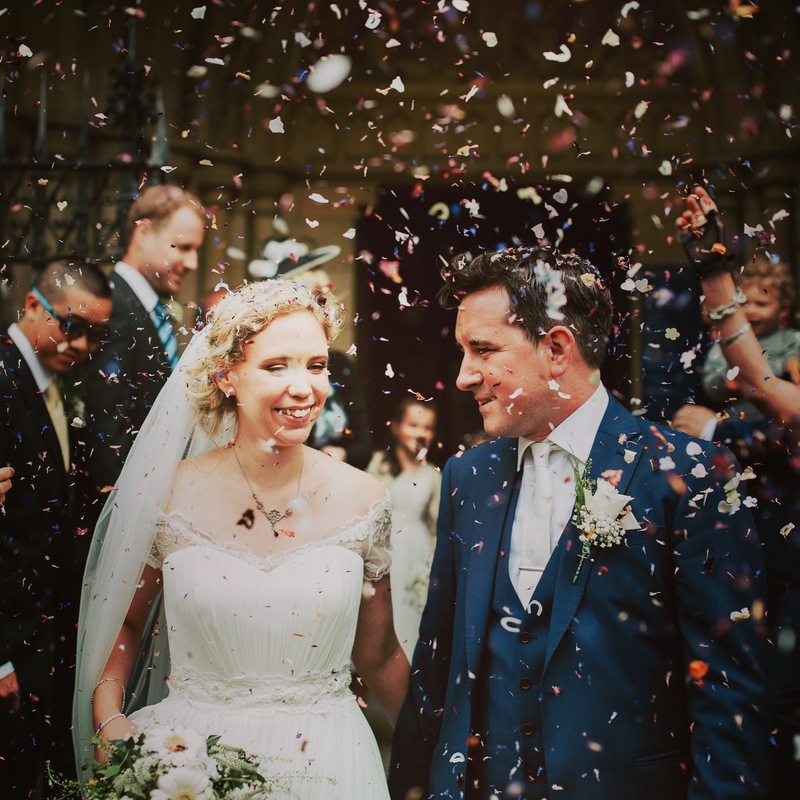 "I got married last month in Mevagissey and ordered 2 litres of confetti for our wedding. From my initial enquiry to delivery, the service from Fiona was first class. She was able to advise on the quantity, storage etc. The petals were stunning and really added something special to the photos - thanks so much for a fantastic product and service. 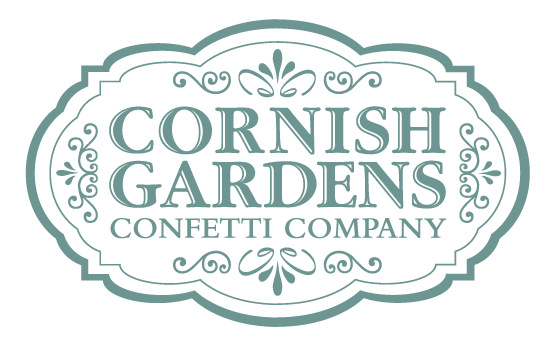 I wouldn't hesitate to recommend Cornish Gardens Confetti Company." 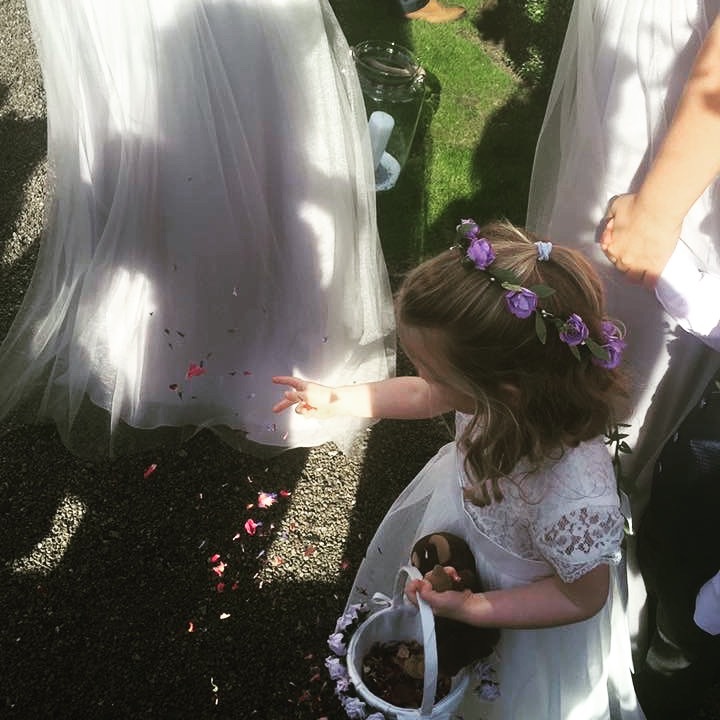 "Not only is the confetti absolutely gorgeous but CGCC grow the flowers themselves too, so you know exactly where all of your confetti is coming from - and it's local to Cornwall! Wonderful! You can also purchase it in pretty little pocket-sized (or purse-sized!) packages! Perfect for carrying around at a wedding."